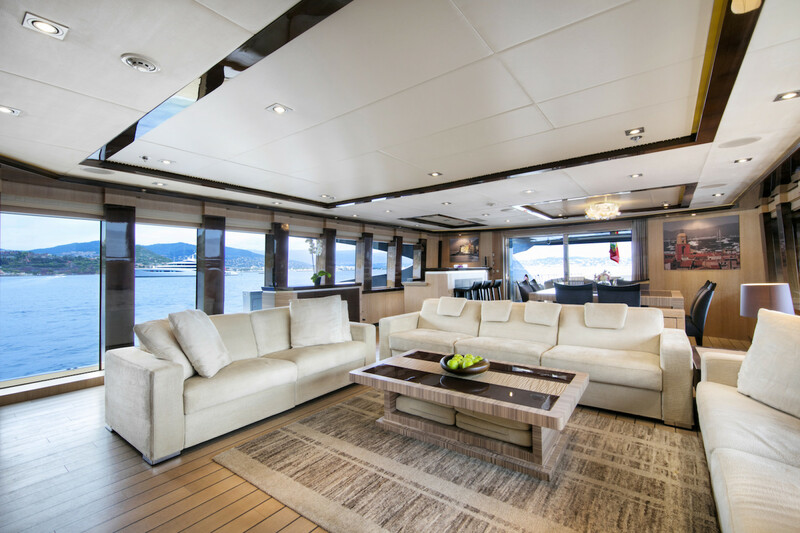 Seize the opportunity to fill the gap between 24 July and 8 August, the owner offers a 10% discount on his charter price of 175 000 EUR / week + VAT. M / Y Silver Wave is a Palmer and Johnson pedigree 150 '(46m). Launched in 2009 and refitted in 2017, this sporty and striking yacht was designed by the famous Nuvolari and Lenard. It is a fantastic combination of luxury and high performance.